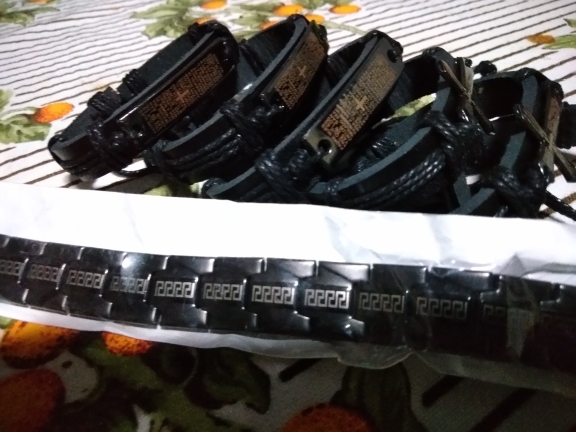 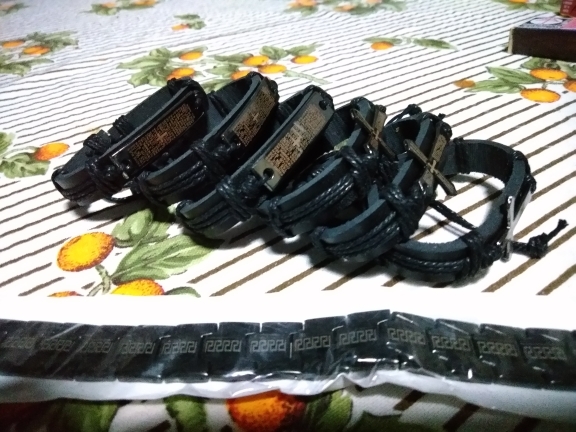 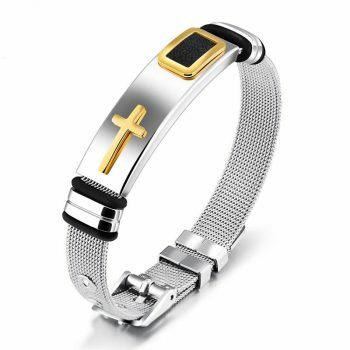 A simple yet current way to share your faith, this adjustable leather bracelet is the perfect accessory for everyday wear. 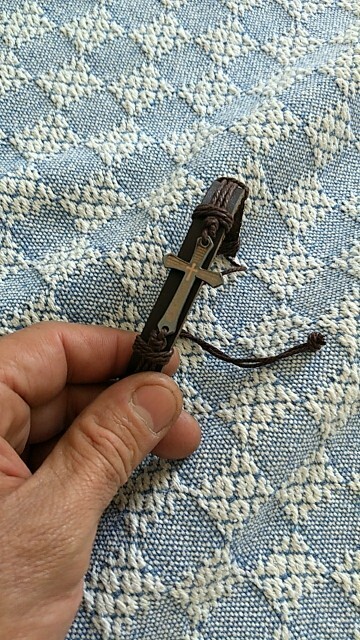 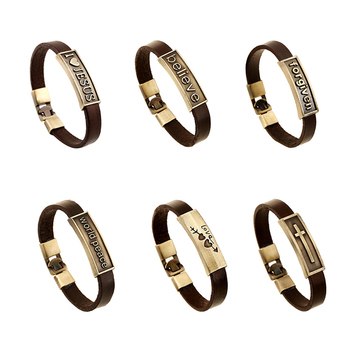 The black/brown leather bracelet is accented with a cross making it a great singular message of hope for anyone. 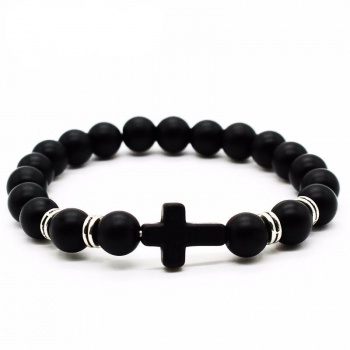 Ideal for layering with other bracelets for a stylish, casual look. 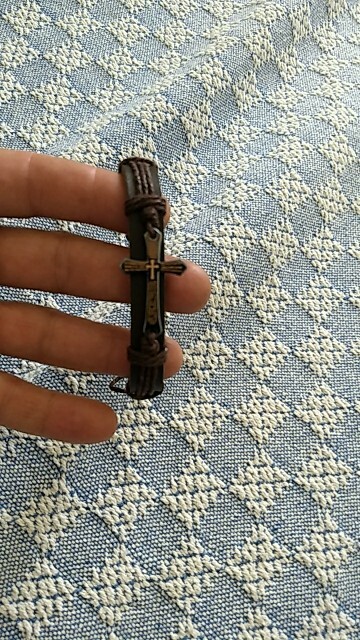 The bracelet is so perfect and comfy.